Early pregnancy is a major public health and social concern in Tanzania. 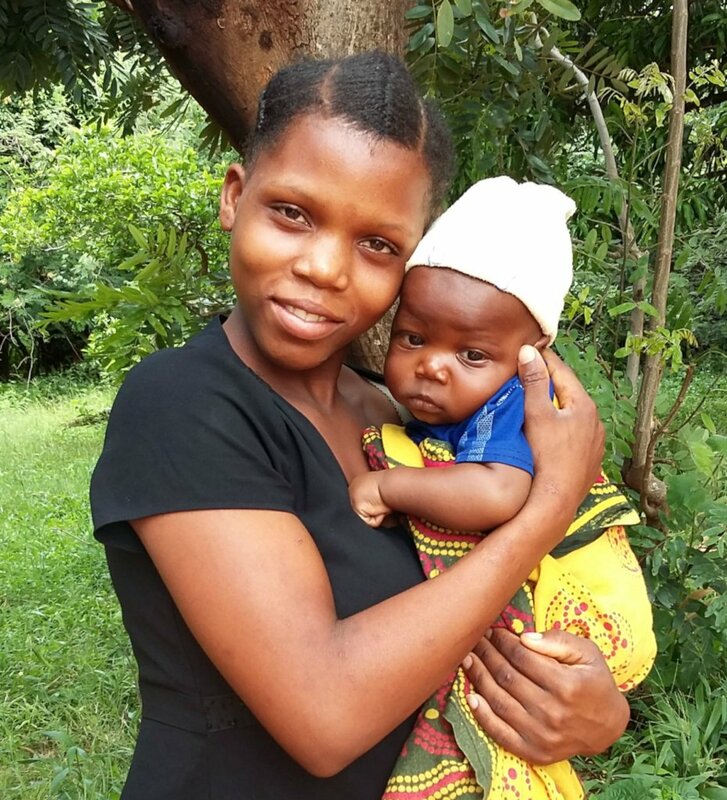 FORWARD engages with child mothers and girls at risk as young as 15 in Tanzania to improve their lives. With your help, we will reach 50 child mothers with our leadership and economic entrepreneurship training. These child mothers will be empowered to reach out to 50 of their at-risk peers. This project will enable child mothers and girls to fulfill their right to education and break the cycle of poverty. Child pregnancy is a significant public health concern in Tanzania. A high proportion of pregnancies among girls aged 15- 19 years are due to a lack of choices and control over their own bodies. Young and child mothers often experience multiple forms of discrimination such as obstetric fistula, social stigma, school exclusion and economic dependency, which leave them more vulnerable to sexual and gender-based violence. FORWARD believed that we can make child mothers count by - Empowering them to be leaders who can influence and shape decisions about their rights and entitlements - Providing child mothers with safe spaces to build life skills and economic opportunities - Supporting their education and training to improve their own lives and the lives of their children. FORWARD has a long-term relationship with CFD, one of Tanzania's leading children 's rights organisation. This ensures local ownership and support to this project. In collaboration with our local partner, we will support the 50 young mothers trained to reach 50 other child mothers which will result in a growing network of empowered child mothers who can speak for themselves, support their children and others in their community and be a catalyst for lasting positive change.